Hey, guys! I’m Shaky Skunk, the newest author! I’m 14 years old, my favourite island is Red Dragon Island, and this post was meant to be written 2 days ago. I’m also the founder of the Poptropica Skunk Blog, so you can check it out if you’d like. Surprising, am I right? No, lol, so many people love Black Widow, I’m one of those people. Even though I must admit, I didn’t actually ever vote throughout this entire contest, and trust me, I did not rig the votes, I repeat, I did not rig the votes. Now you want proof? Well, you’ll just have to trust me on that, but here’s proof that BW actually won. Sorry Dr. Hare, you were only one point behind! By one mere point, lucky her. I’d like to thank everyone who voted, cause of no one did the polls, this series wouldn’t have existed for very long. But that brings us to the question: what will I post about now since the Villain Showdown has officially ended? I’ll be explaining what will happen with that sometime in the next couple weeks, I need some time to think. It’s over, isn’t it, isn’t it, isn’t it over? It’s over, isn’t it, isn’t it, isn’t it over? BW won, and you chose her, and I thanked you, the series is gone. It’s over, isn’t it, what do I post about now? This week’s Mashup was suggested by Purple Claw! Now, I know Gravity Falls has a big place in many Poptropicans’ hearts… That’s why I wanted to take all that fondness and put it into one post! There are a lot of costumes for this one, along with some Gravity Falls art made by community members. Let’s get to it! Gravity Falls Season 1 cover art was made by TheKeystone (HPuterpop), and an artwork by SydVC (Spotted Dragon) was made of an important scene with Mabel. 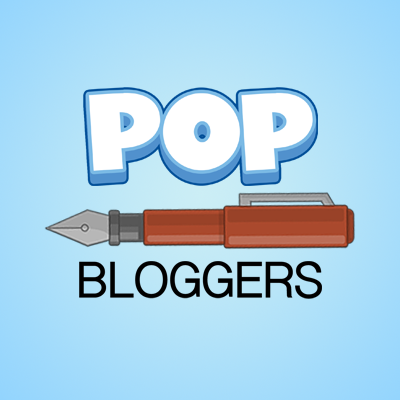 Yes, Poptropica Tips for Poptropicans has now joined the Poptropica Bloggers Network (or PBN)! Well, what is the PBN, first of all? The Poptropica Bloggers Network consists of multiple blogs run by your follow Poptropicans! We work together to help each other when needed. The PBN will sometimes even host events that run across multiple of our blogs! This is just the tip of the iceberg, and I believe the PBN has a lot of potential for all kinds of Poptropica blogs. 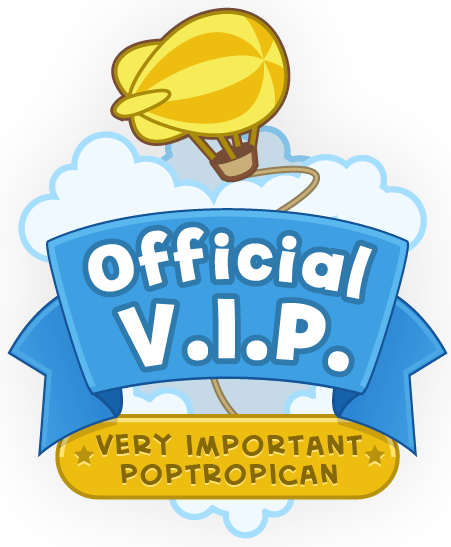 It’s an original idea, and I think it could be beneficial for this blog, other blogs, and the PBN itself for as many small Poptropica blogs out there to join! A cool feature of the PBN is that it has a page that contains all posts of blogs that are part of the network. It also has a chat on Discord where bloggers can discuss and possibly plan future events together. If you could follow the PBN, it would be really helpful since it not only helps us, but it helps other blogs as well (maybe even yours! ).